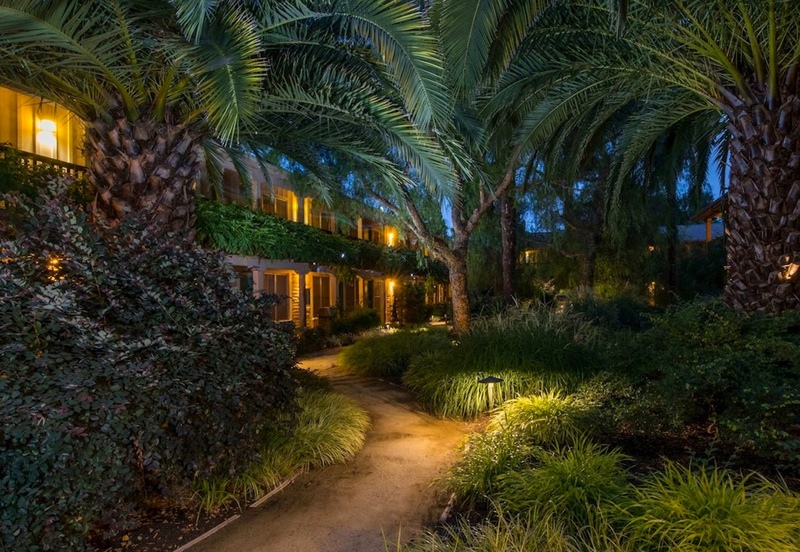 When you want luxury without the snobbery, Sonoma is your spot. Welcome to the very best of what this corner of California has to offer. Russian River Valley is a Sonoma County wine region known for rolling hills, cool climates, and wineries that produce some of the world’s best Pinot Noir and Chardonnay. If you’re a fan of the former, the itinerary below will take you through some of the best Russian River wineries and tasting rooms that feature Pinot Noir.